We are looking for hard working, reliable and customer service oriented individuals to work delivery/pickup/service shifts from our Fond du lac location. Delivery drivers are expected to comply with our appearance guidelines. 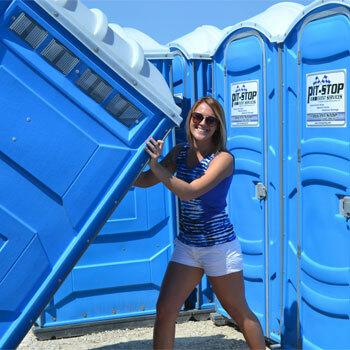 Drivers will deliver and/or service, pickup portable restrooms to special events within a 100 mile radius of Fond du lac. Prior trailer hauling experience a plus. Salary is commensurate with prior driving with trailer experience. Part time and full time, weekdays and weekend shifts available.